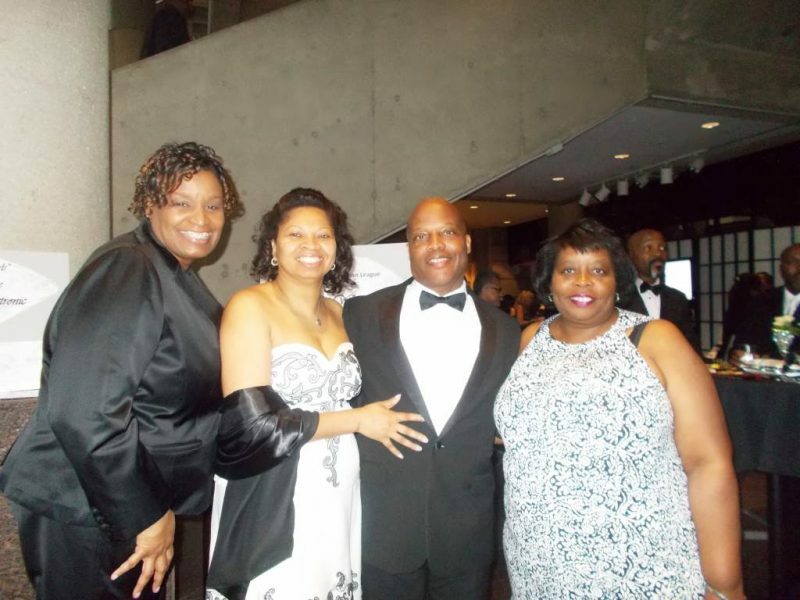 The 2015 Black and White Ball, held on Saturday, June 20, 2015, at the Wisconsin Center in downtown Milwaukee proved to be another successful fundraiser for the Milwaukee Urban League. This year, the event raised more than $300,000 and included a special appeal to provide laptop computers for high achieving high school students. 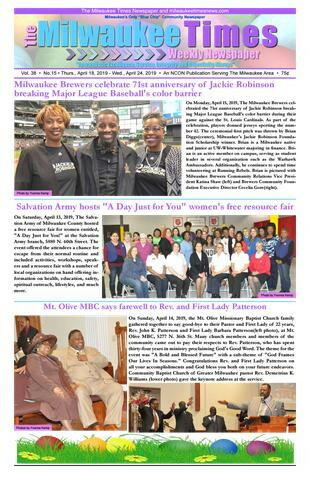 This year’s event also celebrated 30 years of the Urban League’s Black and White Ball. Money raised during this signature annual fundraiser goes to support the League’s vital programs in the areas of youth and education; youth workforce development; and economic development. Several corporations presented special gifts at the ball, including We Energies, which presented the League with a check for $25,000. 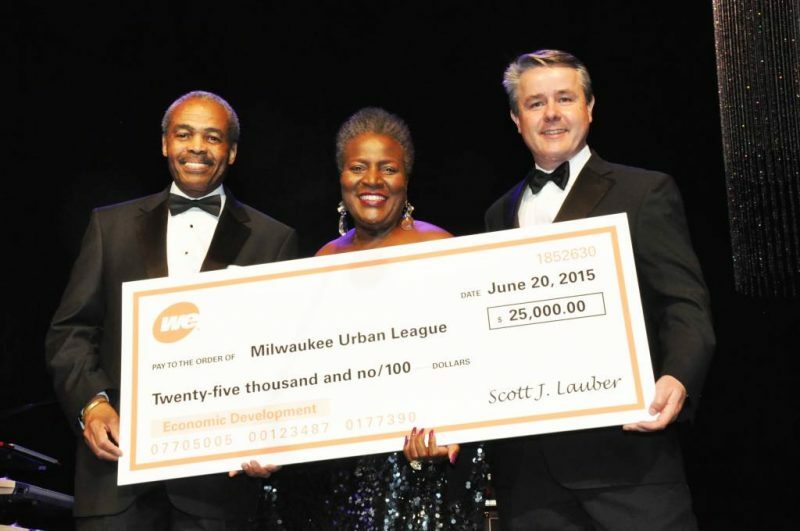 Pictured (left photo) during the check presentation are Milwaukee Urban League President and CEO Ralph Hollmon, We Energies Vice President Local Affairs Thelma Sias, and Urban League board chair and Johnson Controls assistant chief human resources officer Simon Davis. Among the 800 guests who supported the Milwaukee Urban League by attending the 2015 Black and White Ball (right photo) are members of Pilgrim Rest Missionary Baptist Church.